Monkee's of LouisvilleOpened August 2013. For Sarah Woodworth and her mother, Janet Schwartz, the story began many years ago in Winston-Salem, NC when Janet was travelling to see her son at Wake Forest University. After that very first visit, Janet claimed Monkee’s was “the classiest shoe store she’d ever shopped in,” and just had to share the experience with her daughter. 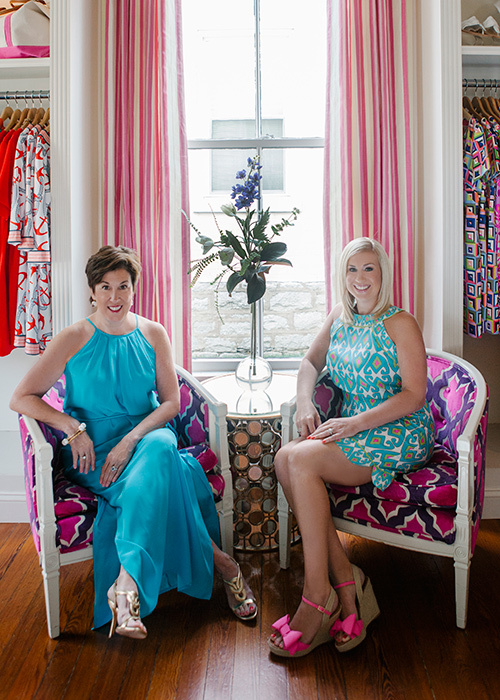 A Lexington native, Sarah had dreamed of owning a boutique since she was in high school. “I’ve always loved the intimate shopping experience and the option to have shoes, clothing and accessories very few others will have. I also really wanted a creative outlet and the opportunity to be my own boss,” explained Sarah. Sarah started the discussion with her parents and husband about finally making her store a reality. Her father had always been very supportive of the idea, but soon became ill and the dream was put on hold. After he passed, Sarah and her mother decided to pursue their dream in his memory. Monkee’s of Lexington opened off Clay Avenue in 2011, the first Kentucky location for the brand. 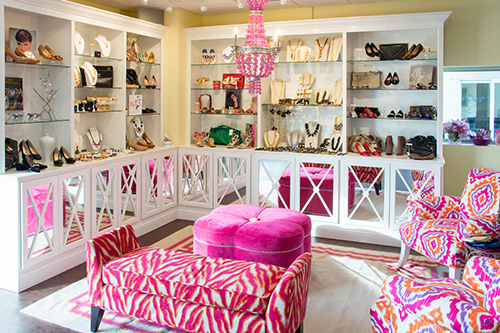 The store has the look and feel of home, so you really do feel like you are shopping in your best friend’s closet. After the success in Lexington, Sarah launched Monkee’s of Louisville in a renovated bank building in 2013. Even though there are crossover designers carried at both locations, a customer could easily shop at both and find something new at each store.